Last Thursday the 13th of April was a sad day in this show’’s history. 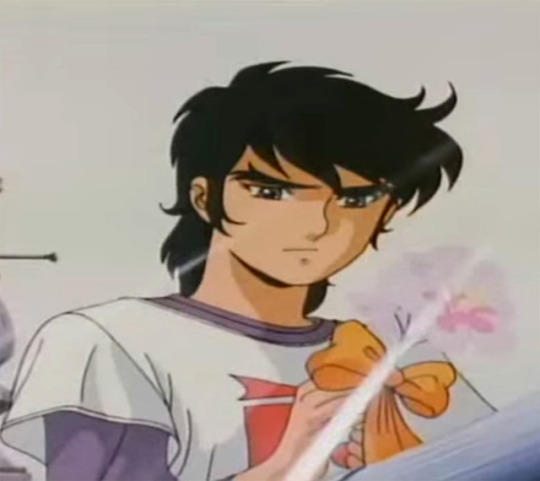 Norio Shioyama, character designer for the Samurai Troopers TV show and Gaiden, was killed in an apartment fire along with his wife. He was 77. Thank you for your contributions to this wonderful series we all love. Rest in peace.